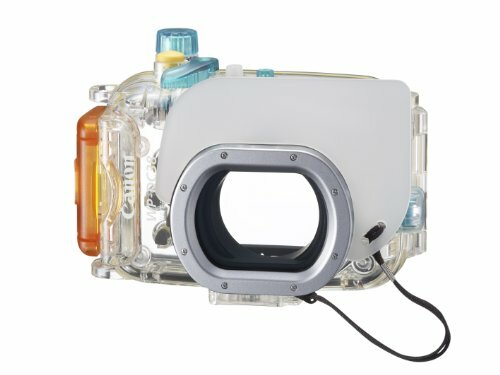 The Canon WP-DC38 is an underwater housing designed specifically for the Canon PowerShot S95. The case is depth rated to 40m, allowing the S95 to be used at the same time as diving or snorkeling and includes a removable diffuser to be used with a built in flash. The WP-DC38 could also be incredibly tough, offering the PowerShot S95 additional protection on dry land. 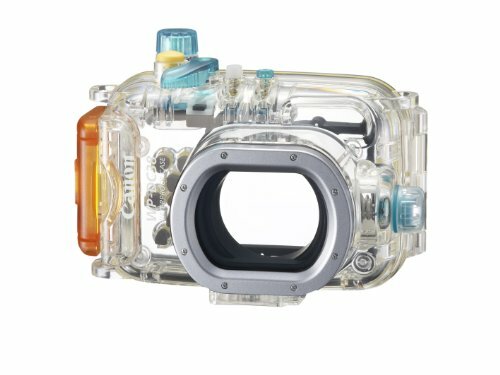 Prevent the case from floating even as taking pictures underwater with the Canon WW-DC1 Compensation weights (sold one after the other). Internal flash can be utilized to trigger optional external slave flash for reduced backscatter and improved illumination.